My vegan goldfish cracker adventure began yesterday morning, when I saw this beautiful photo post about making homemade goldfish crackers and using a soda can to make a fish-shaped cookie cutter. I was definitely inspired, but there were two problems: I don’t eat dairy and I didn’t have a soda can on hand. So, I did what any creative gal would do—I improvised! I found a plastic soda bottle and some scissors, got out some vegan cheese and a food processor, and then I got to work. 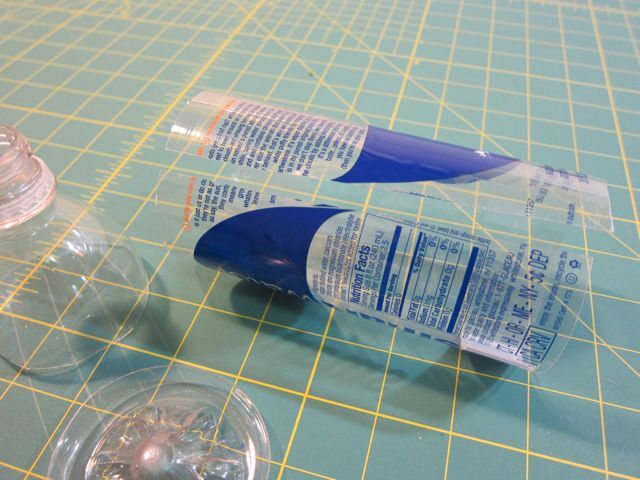 Cut the top and bottom off of the plastic bottle, then cut a straight line down the side, creating one long piece of plastic. 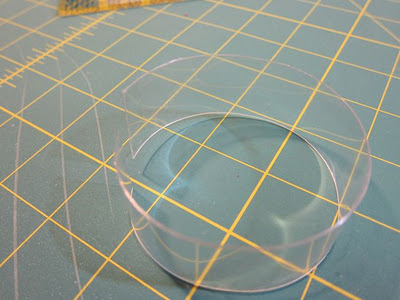 Using a ruler and a craft knife, or carefully cutting with scissors, cut one 1″ wide strip of plastic. 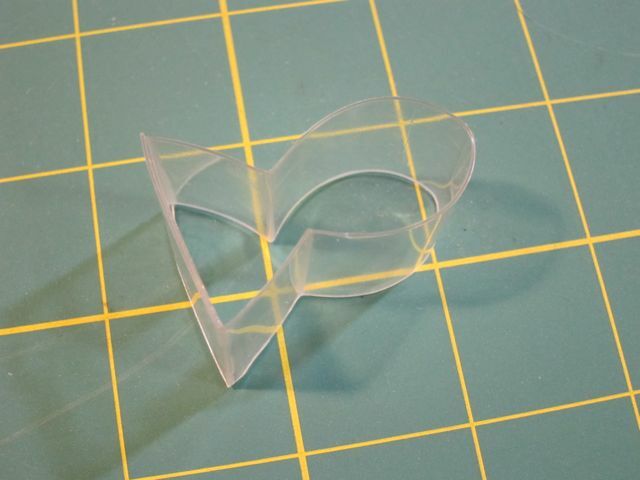 Using a bone folder, fold and crease the plastic, creating a goldfish shape. 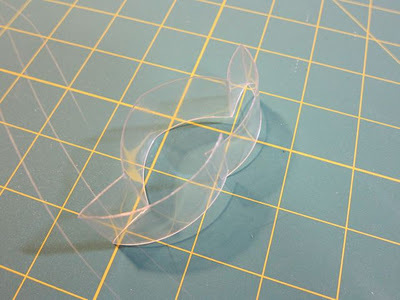 Once you’ve made the folds, cut off any extra length at the ends of the plastic strip. 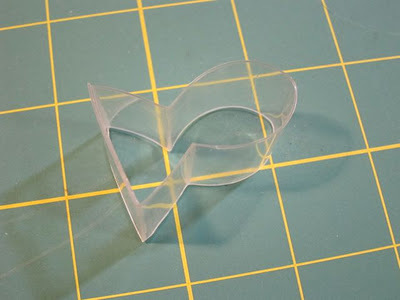 The tail fin ends should be long enough to overlap so they can be glued together. 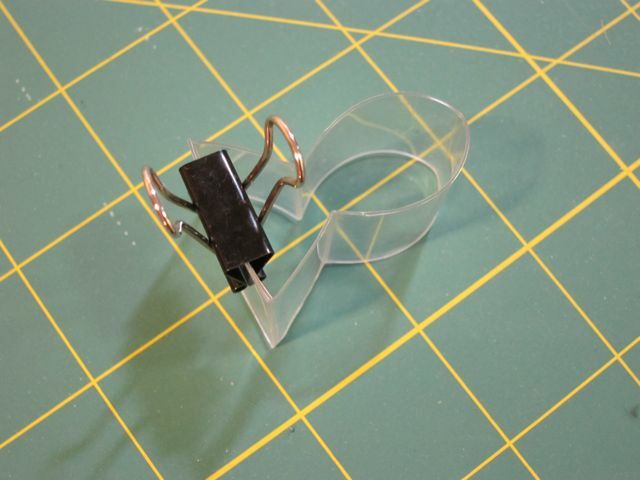 Glue the tail fin ends together using a food-safe adhesive, holding them in position with a binder clip as they dry. 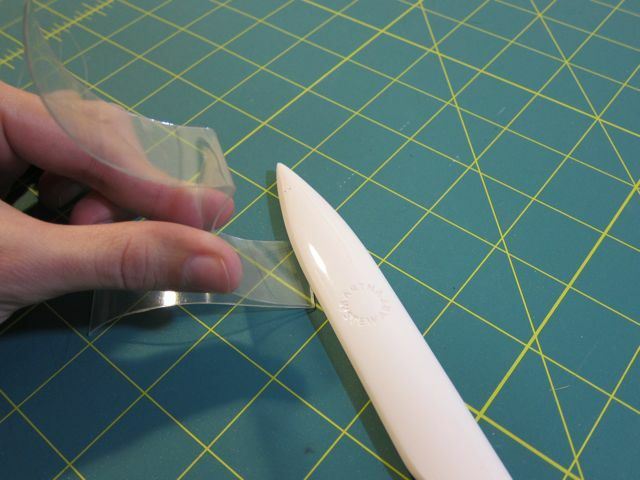 Make sure you follow the instructions on the package—some glues need up to 24 hours to dry completely. Once the glue is completely set, wash the cutter thoroughly before use. 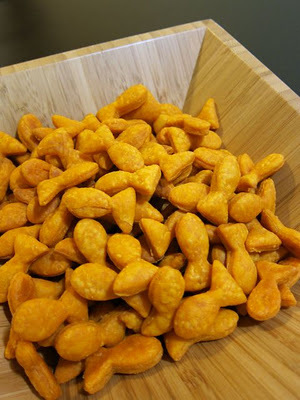 Credit where it’s due, my recipe was inspired by the Homemade Goldfish Crackers recipe on Tasty Kitchen. Because the recipe was so simple, I was really hoping that vegan cheese would substitute one-to-one for real cheddar, but, alas, it’s never that easy!  Depending on how large you make the cutter, this recipe should yield at least 3 full baking sheets, or about 150 small crackers. 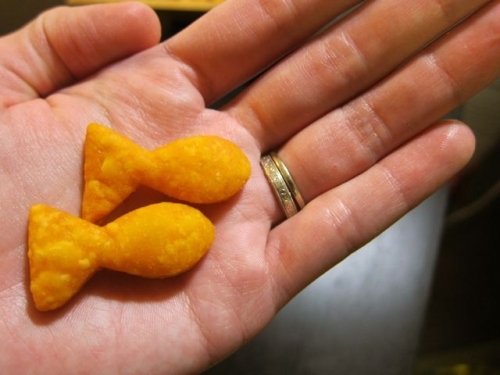 * Remember, vegan cheese is saltier and more oily that the real thing, so take care not to add too much salt. Pulse water into the crumbly dough a tablespoon at a time, until the dough is slightly elastic, but still holds together firmly. Wrap the dough in plastic wrap, then refrigerate for at least an hour. 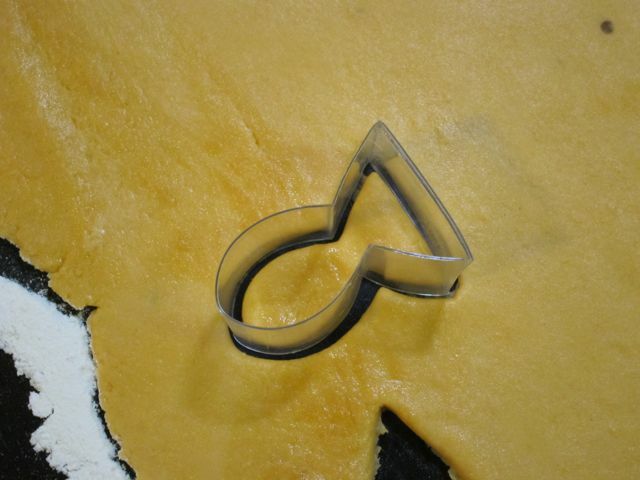 Remove cooled dough from the fridge and roll it out onto a floured surface. You’ll want to roll the dough thin—about a ¼” thick—to get a crispy cracker. 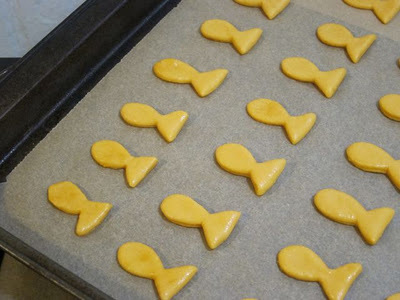 Using your goldfish cutter, cut out the crackers and place them onto a parchment paper-covered baking sheet (this will keep them from burning, and prevent the thin crackers from sticking to the baking sheet). Bake at 350 for 15 to 20 minutes, until crisp but not burned. 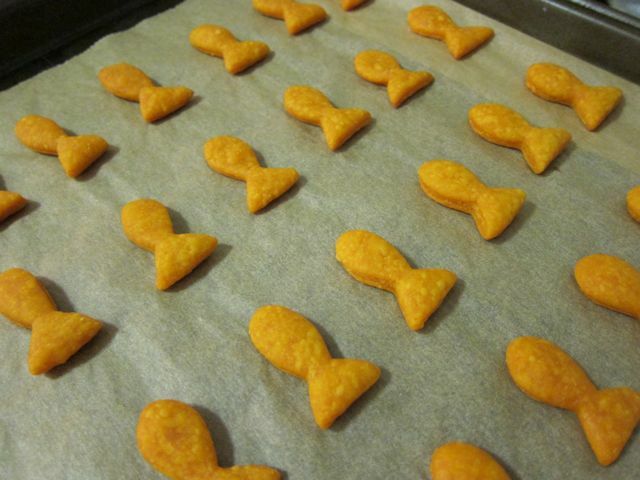 For added crunch, turn the oven off when done baking and allow the crackers to cool slowly with the oven. Huzzah! Thanks so much for posting this!! I seriously cannot wait to try it.